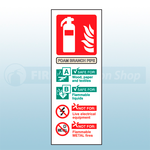 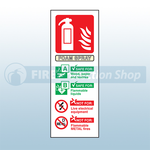 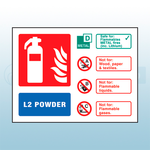 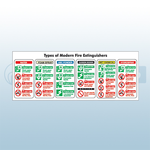 Available from the Fire Protection Shop are a range of fire extinguisher I.D signs to notify staff and visitors what fires the extinguisher can and cannot be used on. 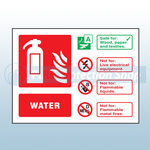 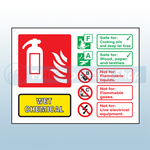 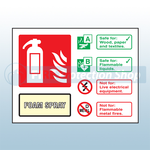 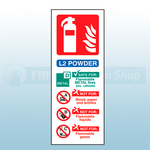 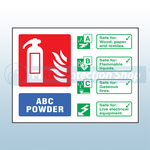 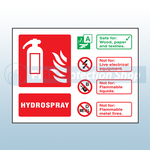 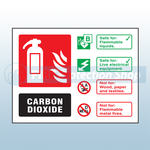 The signs are available for the following extinguishers: water, hydrospray, foam, abc powder, carbon dioxide, wet chemical, fire hose reel and fire blanket. 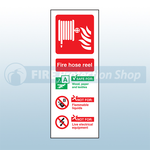 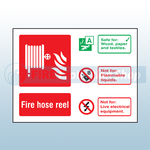 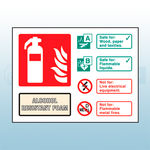 The signs are self adhesive, high quality and essential in an emergency situation.